Which Point of Sale system is right for you? Merchants have a lot on their plates. They need to administrate a business, develop new products, oversee staff and many other things. Sometimes, they aren’t even sure if the tools they have are appropriate to the size and niche of their business. 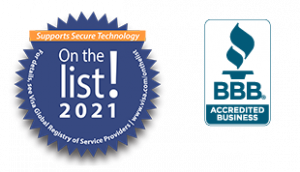 If you are a merchant and agree to any of the claims above, then you need to step back and take a look at your technology and how it is helping you succeed. At Blackstone, we offer a wide variety of POS systems, each suited to a different type and size of business. If you want to know which POS best suits your business, we prepared a guide that can help you with this task, just keep reading! Or contact us and get advised by one of our representatives! 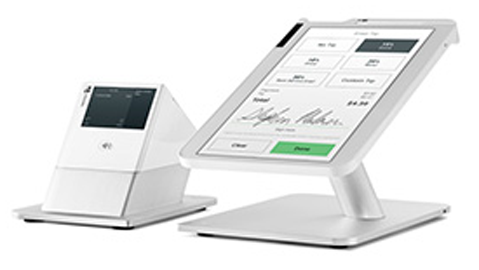 If on a regular workday you have to: update inventory, manage staff, take orders, pull reports, add tips, custom orders and many other things in a fast-paced, secure device than your best choice would be Clover Station! 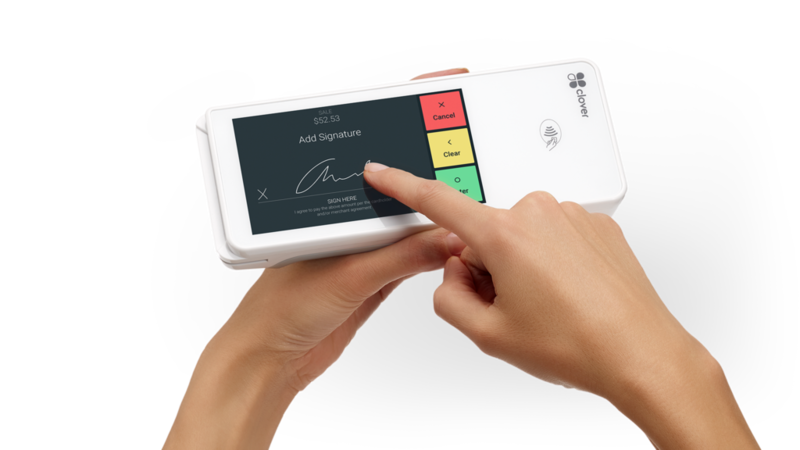 This POS is perfect for an active work environment, such as restaurants. Fast and simple forms of payment. 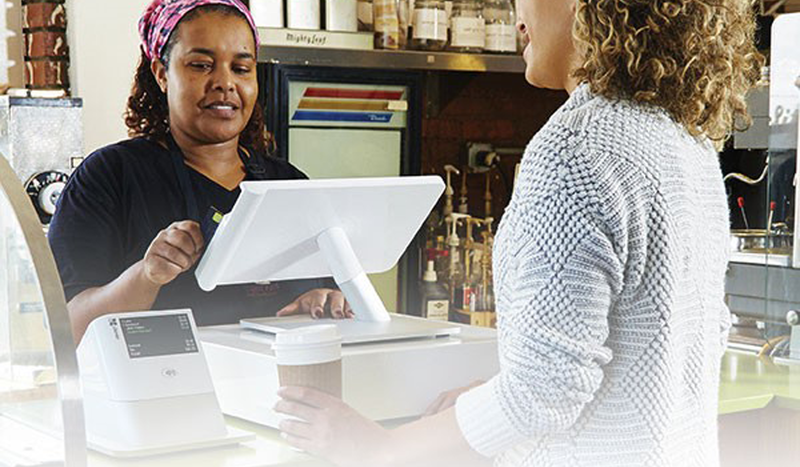 If this is what you’re looking for when choosing your POS, with features like an all-in-one system, easiness to get deposits, all payment types accepted, then Clover Flex is your best bet! Monitor your sales, refunds, best-selling items from any computer or mobile device! Space is a problem for your business? Worry no more! 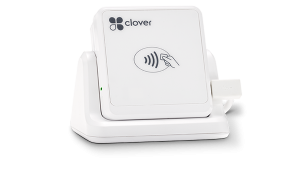 With Clover Mini, you can still have all the benefits from a complete POS system, at a smaller device! You can still run an effective restaurant, manage your staff, add custom tips, accept all payments, keep track of inventory, and much more! Take your business to your customers! So, you run a business on which you go to the client, right?! 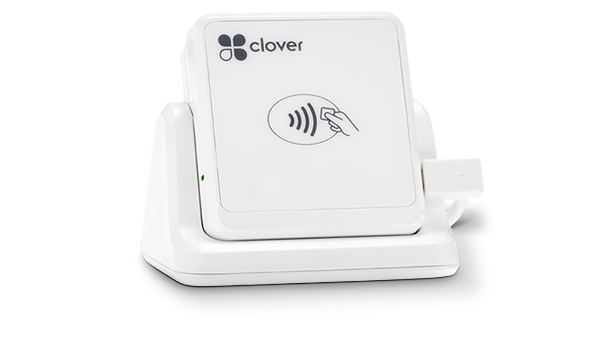 Clover Go is the perfect system that will help you close more sales because it accepts chip, swipe cards, and contactless payments! Not sure which one is the best for you? Do not hesitate to contact us! Or, if you are looking for online payment processing, visit BlackstonePay Gateway and find the solution for your e-commerce business!